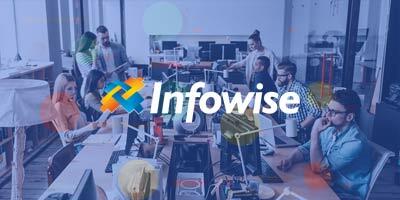 Introducing Infowise Stages, our new tool to visualize and manage your SharePoint-based business applications. Smart Action Pro - adds actions of 15 different types that can be configured to run when you create/update/delete items, on timer or manually. Smart Alert Pro - adds customizable alerts to be sent to internal and external recipients based on events and on timer. Smart ID Pro - adds custom item IDs according to your specific pattern. What all of these components have in common is the ability to add conditions. You add conditions to control when a tab becomes visible/editable, when an action runs or when an alert is sent. So in essence each set of conditions describes a distinct state of the business process, implemented through your list. Think of a purchase order that has been approved by your direct manager and is now awaiting the approval of the department head. We call these sets of conditions Stages and that's what Infowise Stages is designed to visualize. We are not talking about a new product, there is nothing here that needs to be purchased. It is actually a new way of looking at the tabs, actions or alerts that you already have, grouped by the current state of your data. Each stage displays the tabs, column permissions, validation rules, actions, alerts or item ID rules that you set up for it. 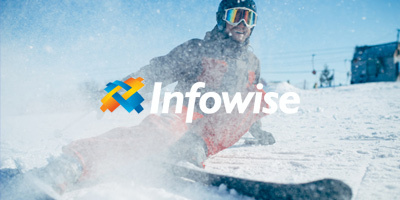 Infowise Stages will automatically go through the settings generated by Infowise Smart List Pro, Infowise Smart Action Pro, Infowise Smart Alert Pro and Infowise Smart ID Pro (or just the ones you actually have installed) and extract stage data from those settings. You never need to actually define what a "stage" is or to what stage your tab or alert belong, it is done for you automatically in the way that helps you to understand how your business process is supposed to function. * By the way, your Default stage is the stage that has no conditions. You can see here that this stage has 3 tab permissions assigned to it, it has one column permission and one item ID rule. By going over the different stages and the functionality associated with them, you can easily understand process flow of your application and identify potential problems. 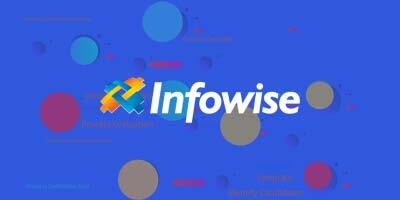 Infowise Stages is a new concept we've developed. As with any new product, there is always room for improvement. We will be grateful for any feedback you can give us and hope you'll enjoy this new feature!